There are certain things you should know about Floridians before you go to Florida. A Floridian is someone who actually lives in Florida year round. People who live in Florida only in the winter are called snowbirds. A Floridian is someone who moved to Florida before they turned sixty. If you move there after 60, you can own property, have a Florida drivers licence, and be a permanent resident, but you are NOT a Floridian. You are a retiree. 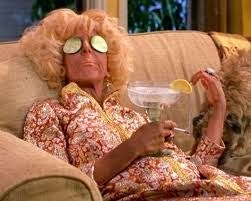 Magda from Something about Mary lived in Miami but was NOT a Floridian! If you are under 60 and you moved to Florida because you made a ton of money, say, being a pro golfer, basketball player, or selling your book, and you want to avoid state income taxes, you are only a Floridian if you actually live in that big mansion in the gated community. A person who was born and raised in Florida, but now lives elsewhere, is definitely a Floridian. Every area of the country has its own way to identify the non-natives from the natives. New Yorkers can spot a local from a tourist in a New York minute. It's not just the way they hail a cab or cross the street, it's a certain attitude unique to New Yorkers. Floridians are the same way. There are subtle ways to spot a true Floridian. Here are three basic rules on how NOT to stand out as an outsider in Florida. 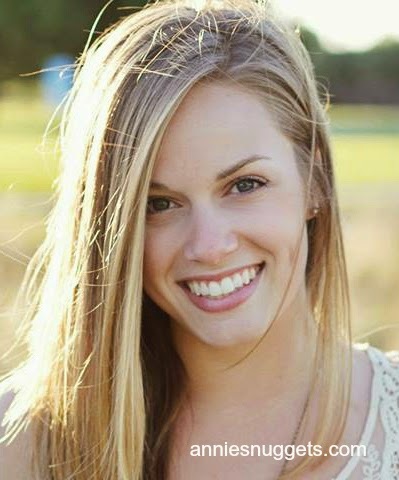 Kate, my new daughter in law, has a big, gorgeous smile. Kate is 24. Christy Brinkley also has a big, gorgeous smile. She recently turned 60. What do these two beautiful women have in common? I travel a lot, and because I am obsessive about taking exactly the right things (but not too much! 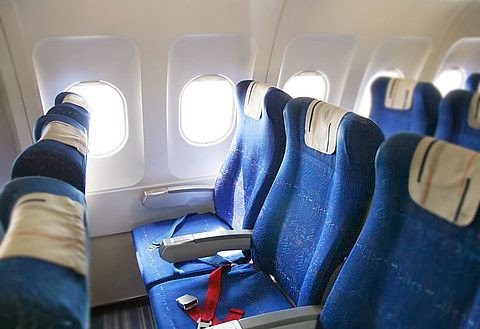 ), many people ask me what I take on an overseas flight. I am a Carry-on Only kind of girl, so my carry-on is reserved for my clothes and the things I don't need to have readily available to me on the plane. The things I want to use during the flight go into a small, lightweight backpack that fits under my seat. My tiny travel purse fits inside, so I comply with the rule of only two allowable items on the plane, a carry-on and a personal item. I love bathrooms in historic old hotels. The materials are classic and substantial. I love the look of an old fashioned white pedestal sink with deep moldings, simple white tile, and marble floors. No matter how many times those floors have been mopped, their patina just makes them more gorgeous with age. 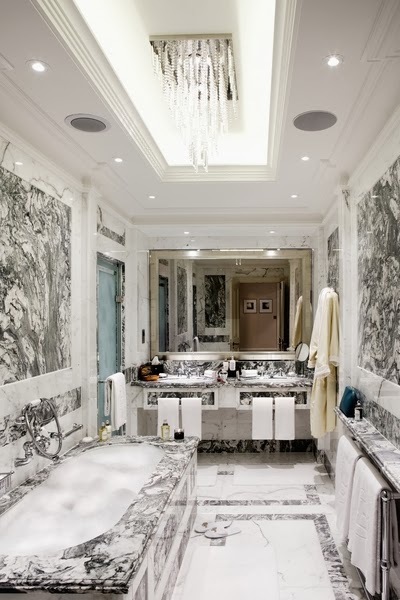 Bathroom of the Regent Suite at © The Langham, London. Just a few years ago we remodeled an old bathroom. I splurged on Cararra marble for the floor. I left it up to the contractor to select the grout. Big mistake. He installed the marble tiles with an off white grout. It looked great for about five minutes. Then normal traffic started making the grout look really dingy. I tried cleaning with various products, and even sprayed it with bleach. Nothing helped. I was the only one who knew the bathroom floor was clean. Eventually the grout became this icky rust color. It looked terrible against the marble tiles. I had to do something. You might notice that none of my posts are dated. I write every nugget so that they are relevant whenever you read them. I also update links, prices, and information regularly so that every one of my nuggets is current. Do you need new eyeglasses? Proud to be offered on Bloglovin!